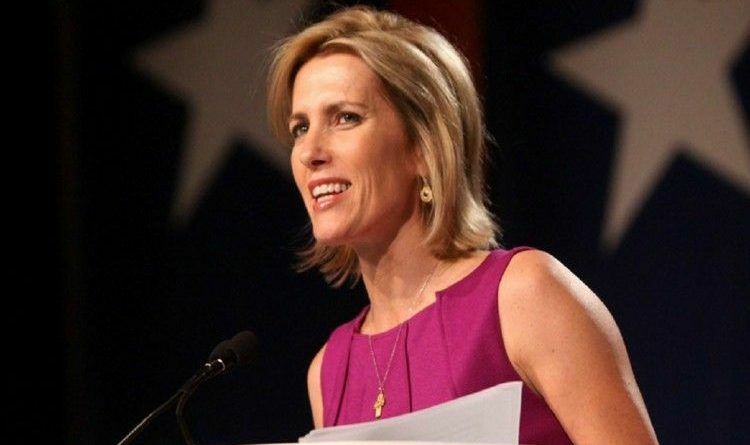 Laura Ingraham has now challenged Cleveland Cavaliers star LeBron James to come on her show, and debate the mixing of sports and politics. The NBA player has not yet responded to Ingraham’s invitation. LeBron will not appear for a debate with Laura Ingraham. Just like Jimmy Kimmel will not appear to debate Ben Shapiro. Because ignorance and ideology cannot debate logic and common sense. But if by any chance he appears that would be fun to watch. It will be painfully embarrassing for him because he would get intellectually body slammed by Laura in a debate. She WILL tear him apart! What do you think? Is LeBron James man enough to debate Laura Ingraham?